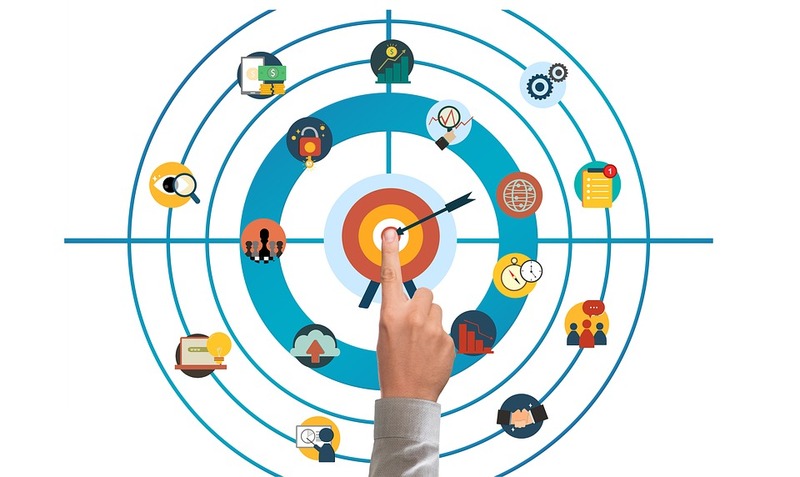 "Discover the Proven Lead Gen System that Drives RED HOT Buyer Leads on Autopilot and has Contractors Paying $1,000/mo Recurring for YEARS..."
...plus the killer plugin that drives local buyer leads in just a few clicks! 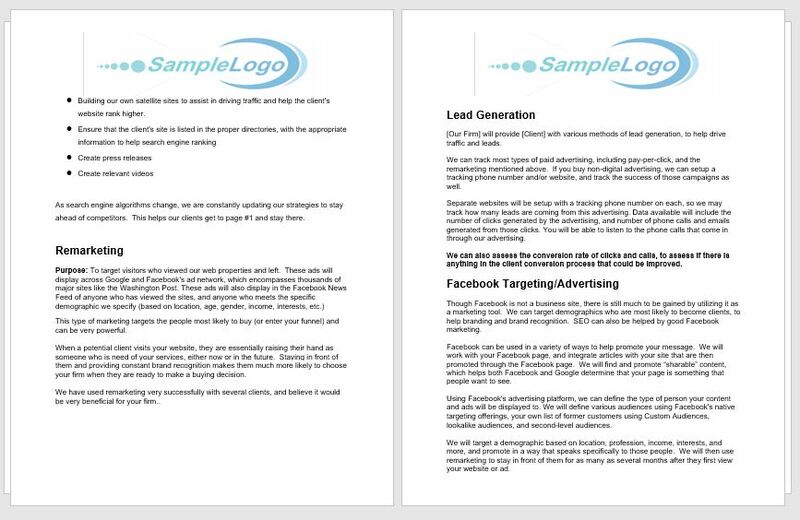 As you can see we have multiple clients paying us from $500-1200 a month for these types of lead gen funnels! A you can also see some of those clients have been paying us for YEARS, that should tell you what we are doing for them works. Keep in mind these stats above don't show clients that pay by check or with Paypal, these are simply clients on file with our merchant account. The reason we are able to keep clients coming back again and again is because the leads we send them actually convert to NEW BUSINESS. "It's Easy to Keep Clients Paying Month After Month When You Can Keep Their Phone Ringing Off the Hook With Buyer Leads..."
There is nothing that will get your clients attention faster than phone calls coming into their business, clearly sent by your agency. 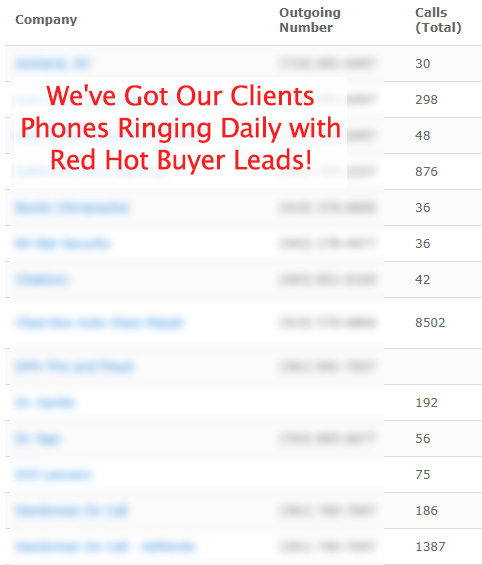 The strategy we use allows us to get our clients phone ringing quickly and keep it ringing month after month with new leads. Because we can track these calls so closely, the proof that they are getting what they are paying for couldn't be more clear. Imagine how stoked your clients would be to see that type of call volume coming in from your services! "These Leads are LOOKING TO BUY, Check out the Kind of BUYER Keywords these Calls Are Being Generated From..."
As you can imagine, our clients LOVE seeing these kinds of leads coming in because these people are searching for their EXACT services in their city. Because of a simple strategy we developed, these clients have become completely dependent on us, keeping them paying for years to come. 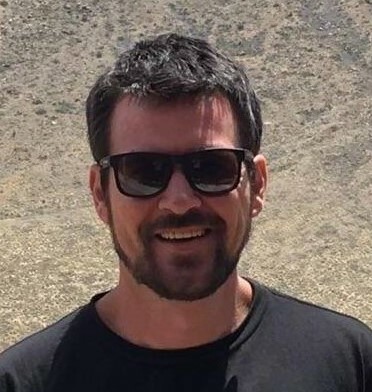 "The Key to Building Recurring Income that Sticks for Years is Actually Delivering Real Value and Bringing Your Clients New Business Consistently..."
Neil Macpherson here on behalf of myself, my business partner Robert Dickson and our launch manager Valerie Duvall. We'll be the first ones to tell you that landing high ticket recurring contractor clients (or any recurring clients for that matter) wasn't always this easy. We all started just like you, with a little knowledge about internet marketing and some ambition to build a better lives for ourselves. I started my client business from my grandmothers kitchen table with no money or resources to speak of. Robert started his from his parents basement and Val had to completely start over after losing her job on wallstreet back in 2008. 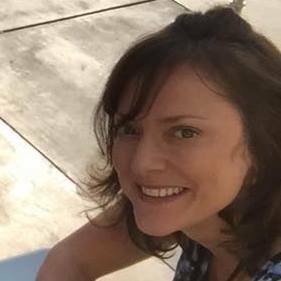 Between us we have a combined 35+ years of experience in internet marketing and have serviced 100's of clients in a wide variety of niches. You could say we've been around the block once or twice and we have an excellent understanding of what works when it comes to local marketing. In the beginning we made the same mistakes everybody does, selling one off services for way less than we should have. Chasing down clients, begging them to buy your services which just devalues you from the get go, is stressful and simply doesn't last. While we had some success early on selling websites and various services there was no consistency to speak of. It wasn't until we started focusing on building RECURRING income from clients that everything changed. When you have recurring income, you never start your month at zero. You don't have to "always be selling" and you can even take time off if you need to. When you focus on the right niche and build recurring income instead of constantly selling one off services this game gets WAY easier! "The Best Recurring Clients Have a Demand for Good Leads Regularly, Are Willing to Pay for Monthly Services & Have a High Value Per Customer..."
When we first set out to build our recurring empire it wasn't perfect right out of the gate. In fact, we basically got lucky while still working out of our old ways. We were implementing a method we used to land web design clients when we stumbled into one of the best clients we've ever had, still paying us to this day! Initially we are just going to sell them a $5k website as we targeted them for exactly that service but they were interested in way more than that! This particular client knew right away they wanted to do SEO and run Google Adwords which we offered but usually didn't feature. 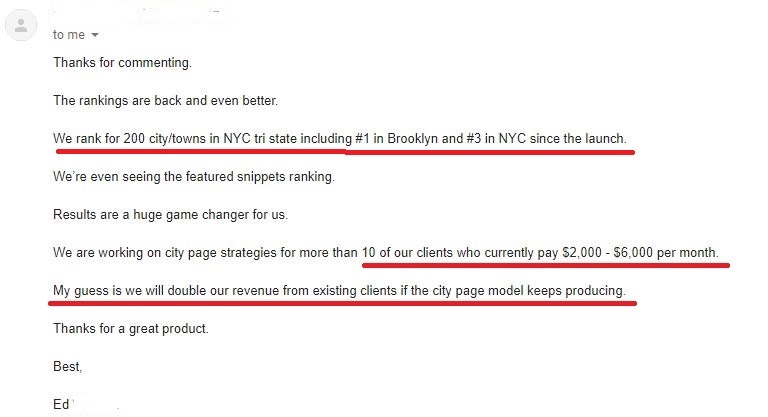 Either way we took them on for $1k/mo and got to work running their ads and ranking there website. It was through this process that we discovered the 'content method' that we've been using for every contractor we've worked for ever since! What we realized was that our clients had a ton of services they offered and served a lot of cities but only had one page on their website for all of those. Knowing that Google rewards relevancy we decided to create a page for each combination of 'city' + 'service' so they could rank for all of those keywords. In no time at all this client was ecstatic! They were ranking for 100's of terms and their phone started ringing off the hook. That's when we knew we were on to something in this contractor niche. Since we implemented that method that client has done nothing but grow from a small shop with two guys to a massive wherehouse with eight trucks lined up outside and employees taking calls non-stop! When we realized how powerful this method we knew that the contractor niche was the perfect niche for us to dominate for years to come! "Contractors Are the Perfect Recurring Client Thanks to Expensive Projects, Steep Competition for Leads and a Wide Range of Services we can Market..."
Contractors are such great clients to target because they usually own the business themselves and are easy to get in touch with. Not only that but they have a high value per customer making it easy for you to get them a return on investment month after month. Plus they are always looking for leads and since they serve a large area with many services, we can take advantage of that in a major way when it comes to longtail keywords! It's Easy to Get Your Clients a Positive ROI When They Make 4-5 Figures Per Customer You Send Them! As you can see contractor jobs pay big bucks which is why it's nothing for them to pay us $1k/mo or more for a consistent flow of high quality leads. If all we did was send them ONE new customer a month they would be getting a great return still but we send them WAY more than that on a regular basis. It's easy for us to do this in the contractor niche thanks to major opportunity that presents itself with longtail keywords. You see most contractors barely have a website let alone a page for each city they serve and service they offer. 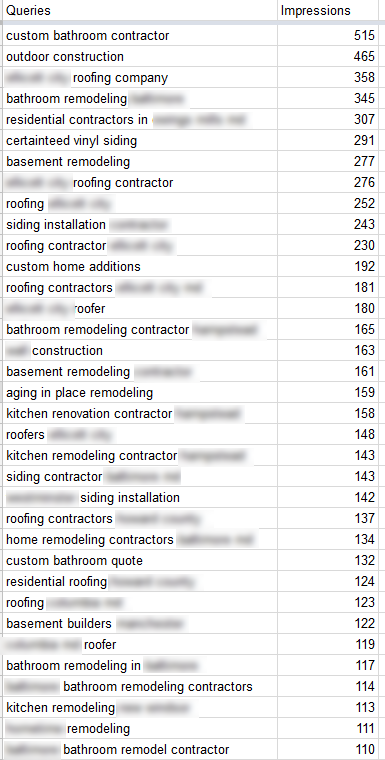 But as we mentioned Google rewards relevancy which is why when somebody searches for "bathroom remodeling lakewood" our client with a specific page and relevant content for that keyword is going to show up first. This concept is pretty simple but hardly anybody is doing this and it works like gangbusters! 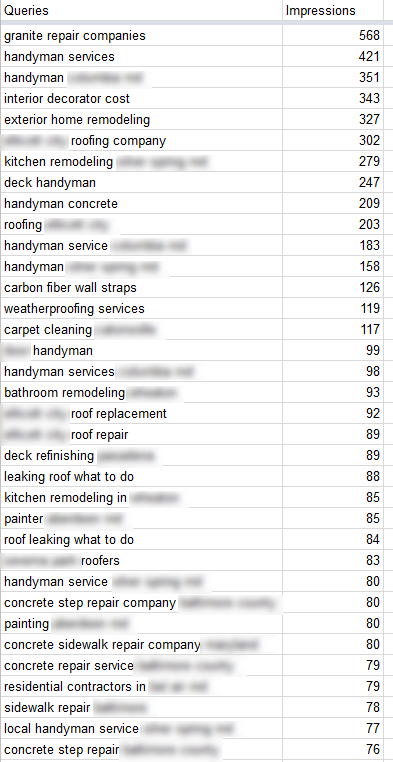 "We Developed a Strategy that Gets Tons of Longtail Buyer Keyword Rankings for Contractors using the 'Content Method' We Discovered..."
...the problem was selling "seo services" to contractors was an uphill battle! Once we discovered this powerful method that gets TONS of rankings for contractors we immediately went out and starting trying to sell our SEO Services but it wasn't as easy as we expected. While this method works GREAT it can take some time to kick in just like any legit SEO strategy and contractors are looking for leads NOW. Not only that but simply trying to explain SEO to contractors was extremely difficult because they don't speak that language. All they care about is getting good leads that will actually convert to projects for them...that's IT! The final piece that made it difficult is the fact that SEO is kind of hard to track specifically how many leads were coming from our efforts. So what we started doing was taking some of things we'd learned from advertising along the way to develop a system that would bring in leads FAST while our SEO method had time to kick in. Once we dialed in our 'click to call' ad strategy we got it to the point where we could literally start sending our contractors calls immediately! They love this setup because it gets there phone ringing FAST and they can see exactly where they are coming from. Once we implemented this strategy landing contractor clients for monthly recurring became MUCH easier and those clients have STUCK with us for years ever since. "We Combined that With Our 'Click to Call' Ad Strategy that Gets the Phone Ringing FAST to Create the Perfect Recurring Lead Generation Funnel For Contractors!" As we continued to tinker with this system we eventually developed a finely tuned lead generation funnel that works perfectly every time. Instead of selling "seo" or "adwords" services we started bundling our services together (since they work together for this funnel anyway) and selling "lead gen packages" that work GREAT. Contractors love these monthly packages because it's easy for them to understand and delivers all they really care about, LEADS. The other cool thing we discovered about this lead gen funnel is it works for a WIDE variety of niches in the same exact way! Since discovering this funnel we've used on all types of clients from roofers, painters, remodel specialist, deck builders, flooring specialist and more! That you could easily land clients for $1k/mo and build a substaintal recurring income for yourself FAST? We decided to share it with agencies like yours for a limited time so you can take advantage of this HIGHLY lucrative system too! Contractor Takeover is Our Brand New Training Course that Shows You How to Drive Leads for High Value Contractor Niches On Autopilot Using Our Cutting Edge Lead Generation Funnel! We Even Show you How to Land Clients and Keep them Paying You $1,000's Monthly for Years to Come! Proven System Drives RED HOT Contractor Buyer Leads on Complete Autopilot! The method that we discovered for our clients is all about simply leveraging what Google is looking for with the fact that contractors service a large area with a variety of services. It's no secret that Google rewards sites that have more authority and that it ranks the pages of those sites higher if they contain content relevant to the search term it's ranking for. So what we started doing some years ago was leveraging these facts to get our clients longtail rankings through the use of relevant content pages. Instead of simply letting our clients have a "service page" and hoping that ranked we would create a page for each service they offered combined with every city they serviced. From the very first time we applied this the results were off the charts. The problem was creating all of the pages for the 'city' + 'service' combinations was extremely time consuming. That's why we created a WP Plugin that would do the entire process in just a few clicks. We've been using it since 2014 and released the first version this year with our students getting similar results. This plugin sells everyday for $97 but since we wanted to give you everything you need to succeed with this method, we're including it as a bonus! You can use Site Ranker Pro on 10 client sites and easily charge them $1k+ for creating all these pages! 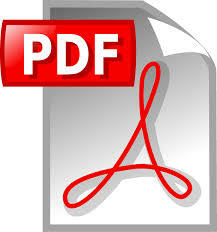 Once these pages are indexed in Google watch the rankings roll in for tons of longtail buyer keywords and your organic traffic go through the roof! The best part is these are real local leads that you can get calling your clients using the methods we teach in the course. 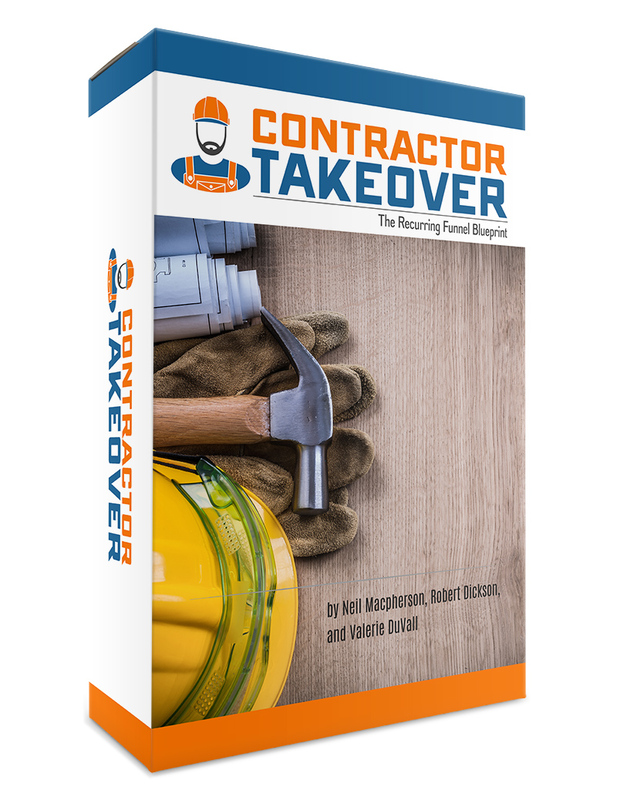 By combining SR Pro with what you'll learn in Contractor Takeover you'll be ready to dominate these niches and collect big time recurring fees! "Drive Red Hot Buyer Leads with a Few Clicks!" for your clients to rank it would take tons of man hours but with SR PRO you can leverage this method in Three Simple Steps in just minutes! Not only does SR Pro bring help you rank for tons of longtail keywords but it also helps your clients overall rankings as Google rewards sites with more relevant content! With just minutes of work you can dramatically increase your clients traffic by sending them legitimate "foot traffic" leads that are looking to buy. Once you are driving leads like these you literally become "un-fireable" . Most importantly you can charge $1,000/ month in recurring services for driving these leads to your clients and you can do it with just minutes of work while getting paid monthly! You'll learn the entire funnel we use to drive leads for contractors including our 'click to call' ad strategy, easy SEO methods and reputation management strategies. You'll even learn how to bill and report monthly so you can keep getting paid! All of our training is hosted in a private and secure members area with 24/7 access. You can follow the entire system step-by-step in just a couple hours or you skip ahead to any video you like to get those golden nuggets right away with our Easy to Browse video training library. 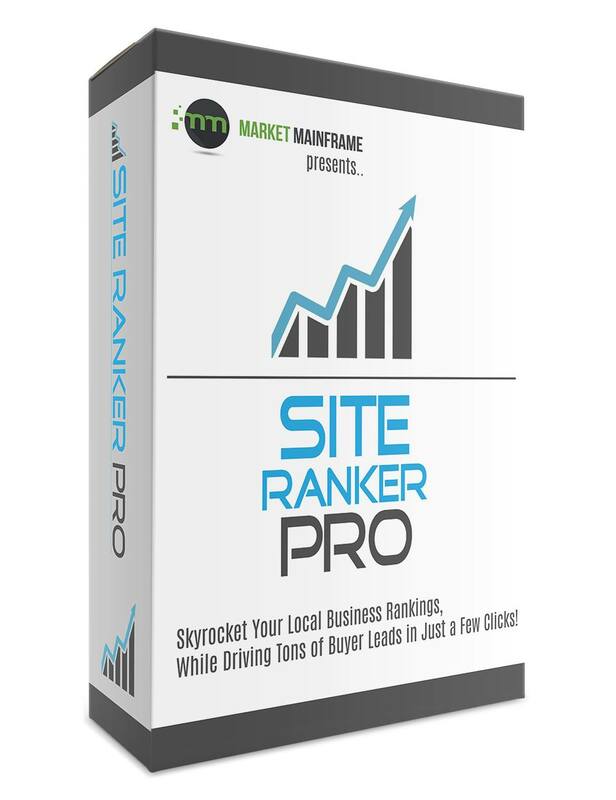 As a BONUS you get our Site Ranker Pro plugin (10 site license) for FREE! This plugin is easy to use, includes video training and a quick start guide. You can literally have this running on your site in minutes and start bringing in those longtail buyer rankings FAST! We've included everything you need to dominate these High Value Contractor Niches and build big time recurring income that sticks for years to come. Whether you're looking to build an entire business around the contractor niche or simply add this lucrative service to your existing agency, this training will be the perfect course to get you started. By combining our proven lead gen funnel with the Site Ranker pro plugin you'll be able to start driving red hot contractor leads TODAY. We could easily sell this training on it's own for $297 and it would be a complete steal. Right now you can get this entire system PLUS our Site Ranker Pro ($97 Value) for a fraction of that. The Contractor Takeover Prospecting & Lead Gen System combined with Site Ranker Pro Plugin are a massive value on their own and easily worth far more than this launch pricing. To make sure you fully understand how to implement this system and take any questions you may have we're going to be holding a live group coaching call! During this call we'll discuss the key strategies from the course and best practices when implementing this system. If you can make it live we'll stay as long as possible to answer all your questions, if not we'll post the replay in the members area afterwards. One of the biggest things we see our students struggle with is pricing services so that you are making a nice profit while still delivering value to your clients. While there isn't an exact science to pricing your services we have a developed a system for coming up with a good price for our common services. This ebook will give you a great guide to pricing your recurring monthly packages in a way that keeps contractors paying for years! In the course we teach reputation management as a great add-on service for contractor clients due to the nature of their business. Contractors are often in people's homes, around their children and also have been known to not complete jobs or things like that so people will look them up. Reputation management is a critical service for contractors that we teach you how to deliver in the course. While each industry varies to some extent there are several key steps you want to follow when working to improve your clients online reputation. This checklist will give you an easy to follow blueprint that you can use to make sure you are doing everything you can to improve your clients ratings online. 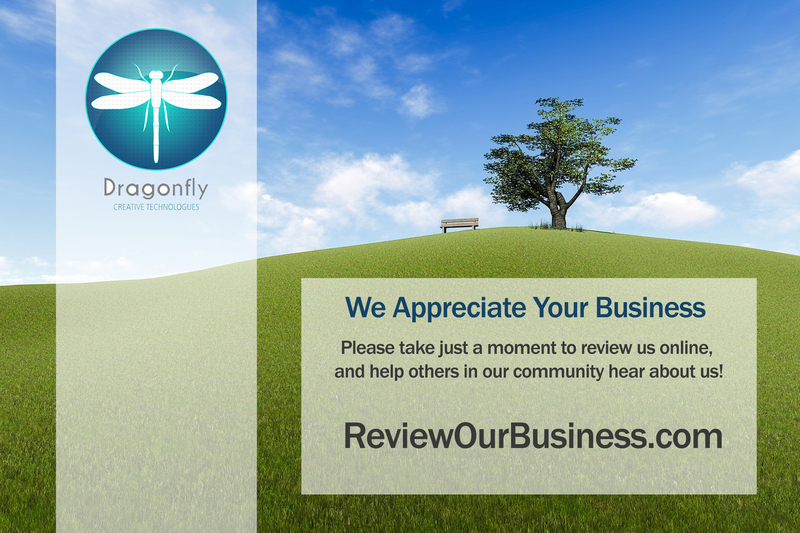 In the course we teach you several methods for getting your clients reviews that you can implement easily on your own. One of the key methods to driving positive reviews for your clients is getting customers who actually visit the business to jump online right then and there. These resources are designed for you to quickly customize for any business and then give to your clients as part of your reputation management strategy. Finally we've included two more bonuses to help you close deals and give you some hands on assistance. 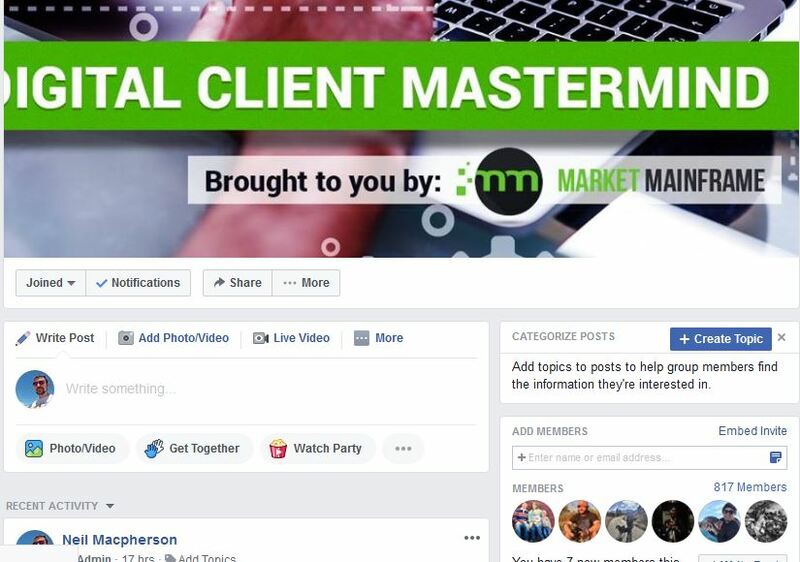 You'll get to our proposal template (customized with these services) and join the conversation in our private mastermind group! With this exclusive bonus we've got you covered! 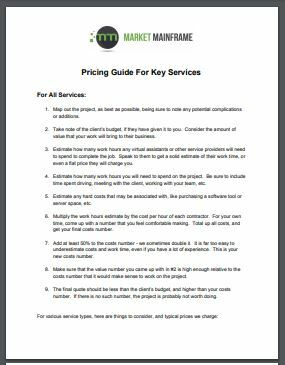 You'll get the exact proposal template that we use to close deals in our business pre-loaded with services you'll be offering to contractors! Plus you get exclusive training on how to use this template to create winning proposals every time! Right now you can get this entire system PLUS our Site Ranker Pro ($97 Value) for a fraction of that. Don't Pass Up Your Chance To Build High Ticket Recurring from the Contractor Niche Using Our Cutting Edge Lead Gen Funnel! By now you know that recurring income is the lifeblood of your agency and you should be doing everything you can to build that empire. You also know that contractors are the perfect recurring client with a high demand for leads, high value per customer and that we can take advantage of longtail traffic in a major way. You also know that it's easy to get contractors a BIG TIME return on their investment since they make 4-5 figures per customer you send them! Once you understand how this lead gen system works you'll have the power to drive leads consistently for contractors and keep them paying monthly for years to come! Not only that but we are literally giving you our WP Plugin that automates the SEO method that gets tons of longtail buyer keywords for contractors! You know that contractors are the perfect niche to dominate and with our system you'll have everything you need to drive them leads month after month. Right now you can basically steal this system from us (with the launch pricing) and sell this lead gen funnel over and over. When you could dominate the easy to deal with, HIGH value contractor niche using our proven funnel? The answer is simple, now is your chance to leave the old way behind and start leveraging this powerful lead gen funnel to build your recurring empire. Nope, that's what's great about this system! We show you how to land clients without spending money, the software automates the SEO strategy and your clients pay for the ad spend! The best part is you can sell this funnel over and over for pure profit! Not only that but it only takes a handful of contractors to build a substantial recurring income.